We work with defendants who are involved in complex and high profile criminal litigation. We guide you through finding legal representation and experts to help you achieve the best outcomes. Led by Forbes and NYU Law contributor, Walt Pavlo, we help you navigate the complex legal landscape based on years of experience and working through hundreds of cases. 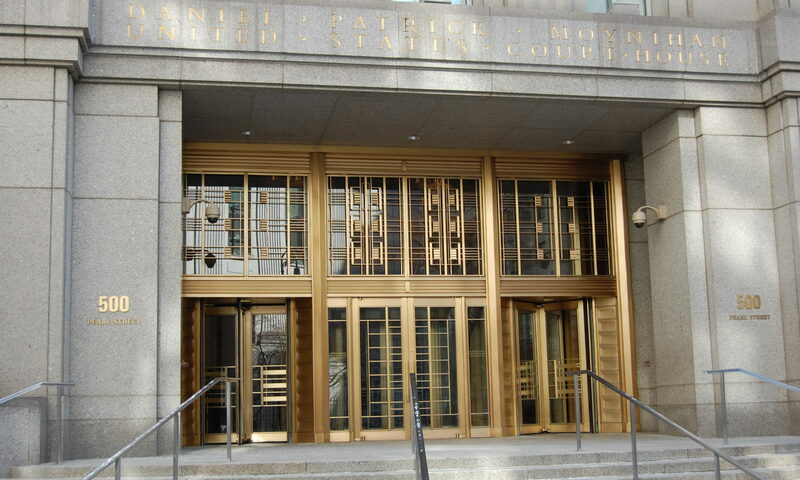 Our firm’s name is derived from federal courthouse in Manhattan, whose address has marked the site of many high profile cases in US history. You can trust us to help you build and manage your legal team while also preparing for support with any outcome. We realize that if you are the focus or have been indicted for a white collar crime, you are likely in new territory. We offer solutions from beginning to end, and explain the process so that you have a complete understanding. Clarity in a time of crisis is imperative and we want to be part of your team. We work with clients to interview and choose legal representation, experts and special services needed for complex federal criminal litigation. We help you set goals and assemble the team to provide the best support for your needs. Getting Direction Once our team is in place, we work with you and our experts to put in place a strategy to assure your goals are met. We speak the language of these experts and keep you up to date. Making It Personal In working on a number of high profile cases, we understand that defendants are often closed off from the world. We listen, provide guidance and put you in contact with people who have been there before. We give you feedback and walk you through the case challenges. In this age of social media and online content that can be created instantly, we get in front of stories and create narratives that change public perception. We create stories that cast defendants in a new, favorable light, and then pitch these stories to major media outlets for publication. Some of the stories we write may not be directly involved in your case, but can still help you case. Perhaps it is pushing a case or legal argument that is similar to your case or writing a story directly on your case. Whatever the angle, the goal is to create a narrative that helps bolster your case in the public.